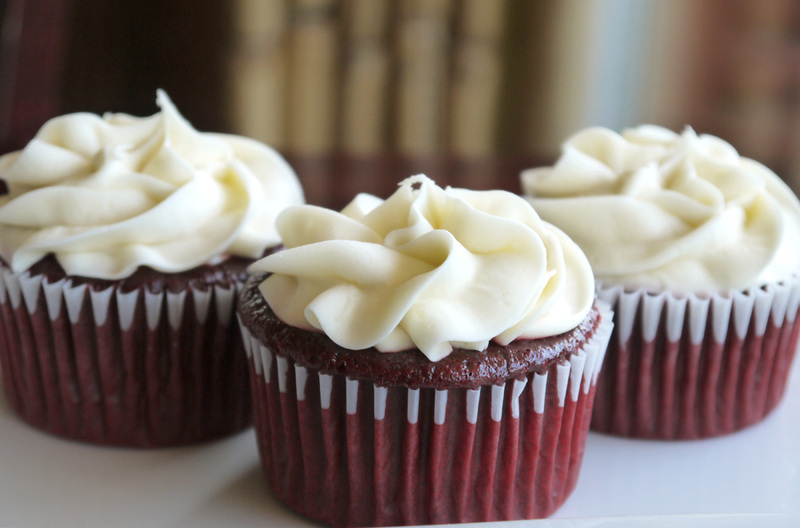 This is what’s baking in our oven: Vegan Red Velvet Cupcakes! 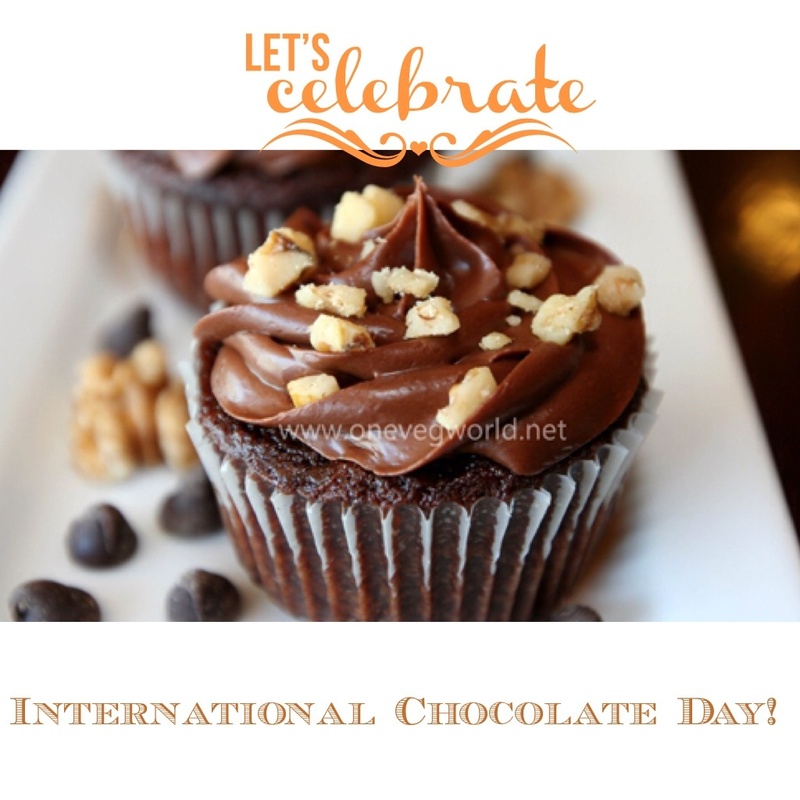 Visit One Veg World today to indulge in this guilt-free, vegan treat. 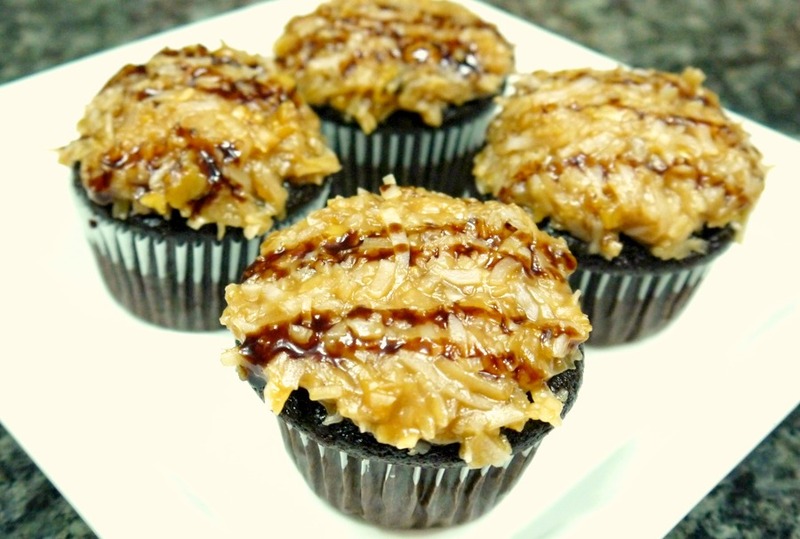 This week’s dessert special: Vegan German Chocolate Cupcakes! 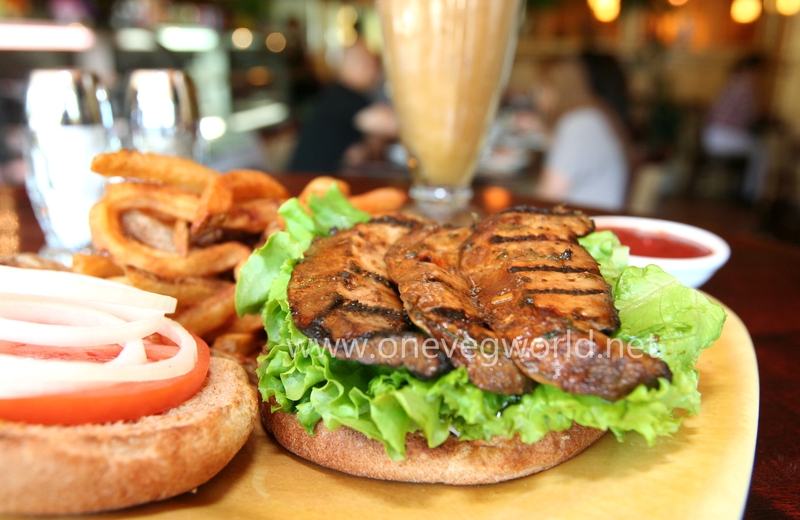 We invite you to One Veg World‘s 9th Anniversary on Thursday, July 11! We thank everyone for your patronage and friendship over the past 9 years. It’s been our honor to serve you and your families, and we hope you’ll join us in celebrating this milestone. vegan mayo, pickles, mustard and ketchup. Served on a wheat bun with a side of our fresh fries. Old-fashioned root beer float with organic vanilla ice cream. 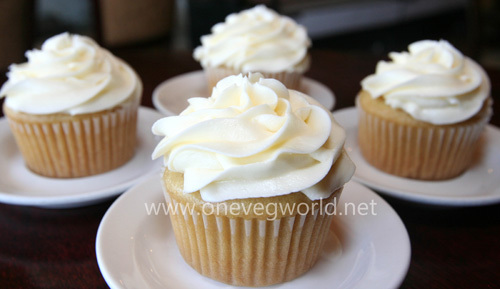 Fragrant and delicious vanilla cupcakes with vegan buttercream frosting, fresh from the oven! 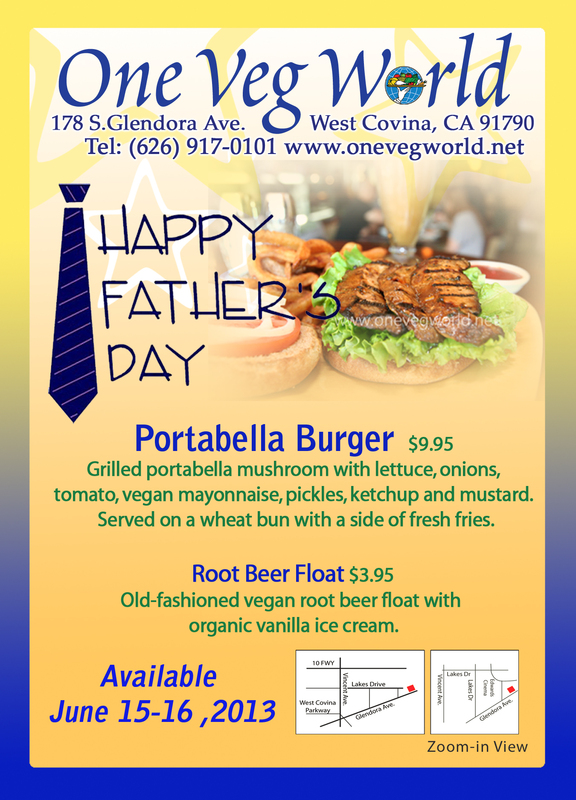 We invite you to celebrate Father’s Day at One Veg World!